Wear them on the trail! Wear them to the palace! 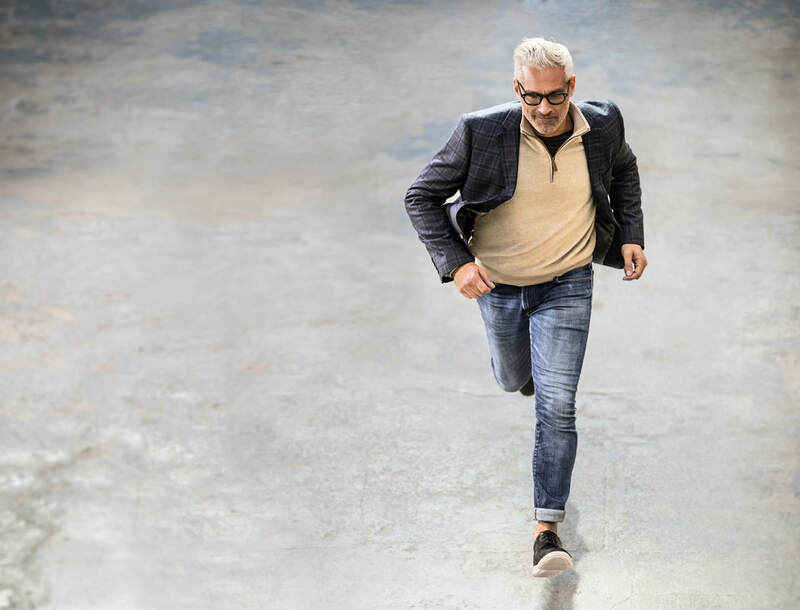 Renowned for their comfort, Rockport pioneered the original DresSports collection in 1983 and have since introduced the shoe to wardrobes all over the world as well as generations of consumers. To highlight the shoes unique comfort and support technology, Vice President, Tony Post famously ran a marathon wearing DresSports shoes. “DresSports is one of the most celebrated collections in Rockport history. Our product team then and now has continued to innovate within this franchise; not only by incorporating new comfort technologies, but also by designing a modern, timeless shoe that stands up to the everyday marathon.” said Bob Infantino, President and CEO. Flexible and lightweight, the new DS35 DresSport reveals its professional and sporty upbringing, both on the surface and in the details. 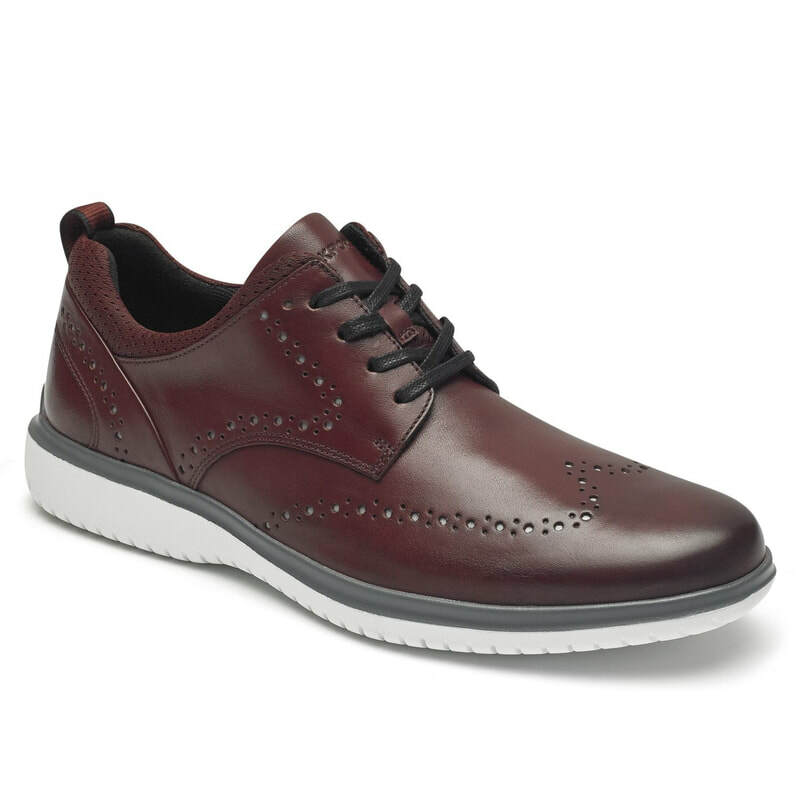 The black wingtip features full grain dress leather with classic broguing details and Rockport’s proprietary truTECH technology for shock absorption. The finishing touch is a fine mold ‘35’ on the backstay heel of the shoe, a nod to the brand’s anniversary. Mature Traveller ia about to road test these beauties. Not a marathon with my knees, but walking as we explore this rock for more stories and images for you! A Father and Son (Saul and Bruce Katz) established The Rockport Company in 1971. 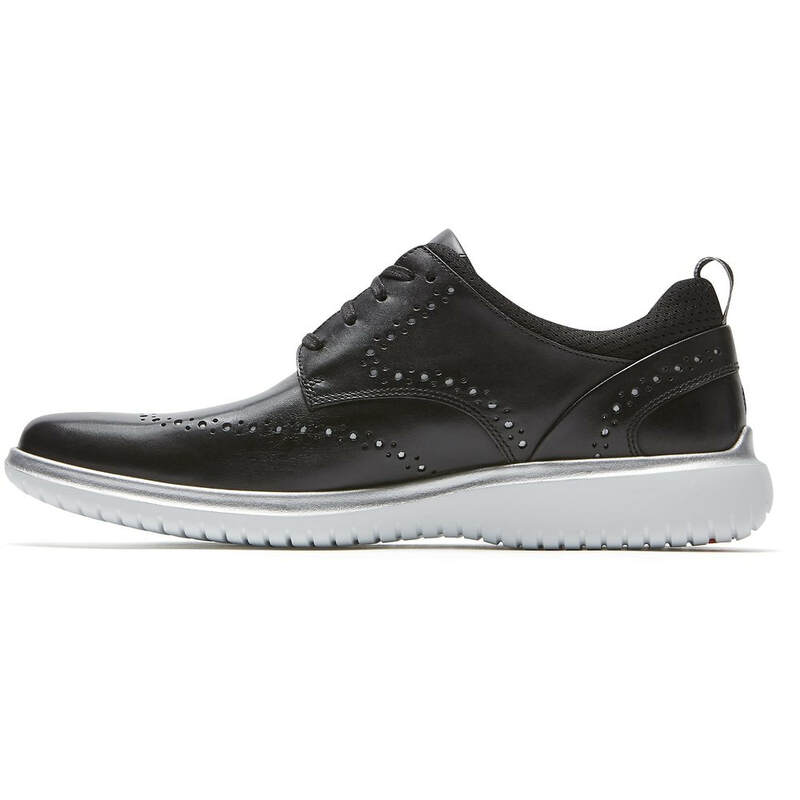 They began making casual and dress shoes infused with sneaker technology – Athleisure was born! The Rockport Group designs, markets, and sells comfort footwear with distribution in premier independent, online and department store in North America and more than 50 markets worldwide. Headquartered in the greater Boston area, The Rockport Group is committed to its history of innovation and a consumer-centric approach to style, fit and comfort.